Quality is at the center of our business. 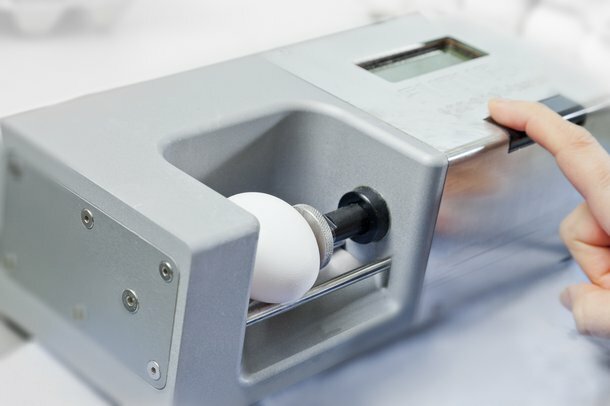 Whether it’s the egg shell and internal egg mass or the high level of technical support, you can count on exceptional quality every time. Hisex thrives in a number of climates while continuing to lay high quality eggs, which even meet the standards of specialty table egg market needs. Our breeding department, product performance, and customer service are guided by the mission that quality is what counts.